Information on registration procedures and accommodation during the conference will follow. People are influenced by a variety of factors when they choose their food: culinary traditions, socialisation, peer influence and quality. Food quality is closely linked to people’s perceptions of what constitutes “good” and “bad” food. In the past, the quality of food was determined by culinary traditions and cultural norms, while in modern times, technological progress has narrowed the way people view food and, at the same time, has posed new complex questions about what is good to eat and what is not. Thus, health and nutritional information constitutes an important element whenever people engage with food. 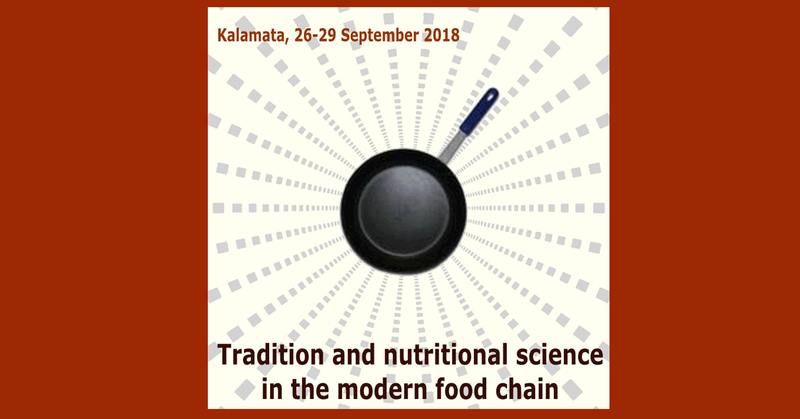 The conference aims to discuss how health concerns converge with, or, on the contrary, diverge from, the traditional “gastronomic” view, in various facets of the food chain. Promotion of local and ethnic cuisines: tradition versus health. Healthy eating and the appropriation of cucina povera by the upper classes. Process versus form in traditional foods: can an industrially-made traditional item be considered authentic? 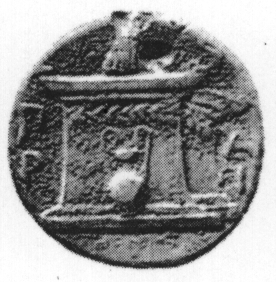 Social and historical aspects of professionally-endorsed dietary advice. Healthy eating models and the ways in which these are perceived by various actors: e.g. what are the connotations of the Mediterranean diet according to health professionals as opposed to those attributed to it by the professionals in the food service? Shifts in food evaluation across time, cultures, age groups etc. : e.g. discuss changes observed in the status of a particular food item, from being viewed as a good / healthy food to being regarded as a bad / unhealthy one. Does the presence of nutritional information affect food enjoyment? Are the media (e.g. TV cooking shows with an emphasis on nutritional facts and novelty) destroying or facilitating mother's traditional nourishing role? Besides being the home of the well-known Kalamata olives, Kalamata is also one of the largest coastal cities in Greece and capital of the Messinia area, in southwestern Peloponnese. The region has beautiful beaches, charming little ports, mountainous villages, several archaeological sites and impressive Venetian fortresses. The conference will take place at Pharae Palace Hotel (www.pharae.gr/we-welcome-you/) which is located on the beach of Kalamata and at walking distance from the city center. Participants have the choice to stay at Pharae at prices especially arranged for the Conference participants. Information on how to reserve rooms at Pharae Palace Hotel will follow. 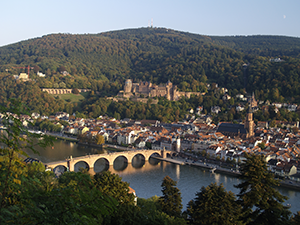 The SIEF 21st International Ethnologicial Food Research Conference in Heidelberg will take place from 31 August to 2 September 2016. The call for papers is now closed. Registration is now closed. The aim of the conference is to analyse the interaction between food, self conceptions and region. 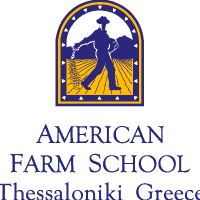 Therefore, the conference will take a close look at places of food production. The Conference theme is divided into three thematic streams: Food and Region, Hidden/Visible Food and Imagination about Food, Alienation and the Handling of Food.